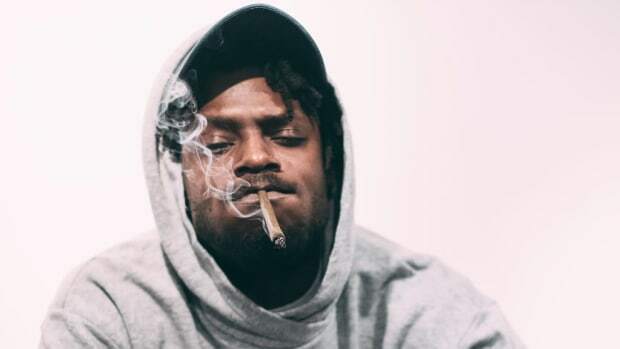 TDE and Dreamville finally hooked up to record some new material together this past weekend, but Kendrick Lamar and J. Cole were nowhere to be found. 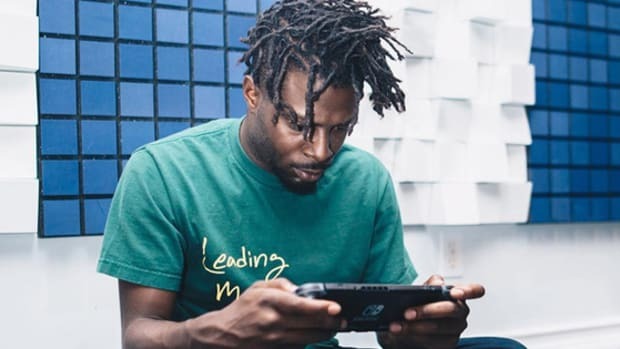 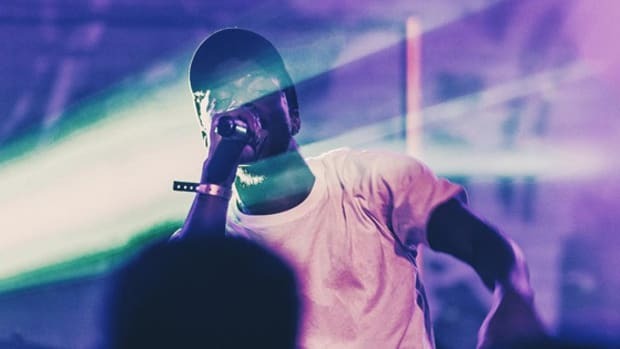 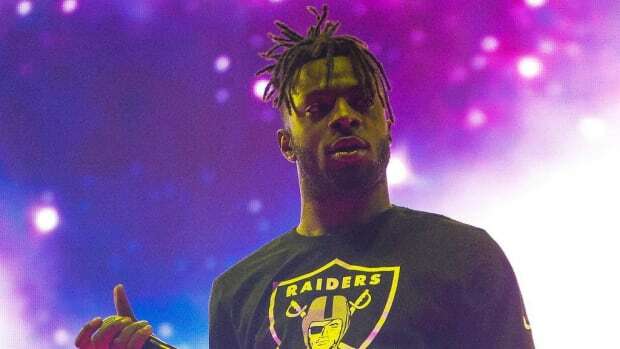 In a (now deleted) tweet fired off early Saturday (June 24) morning, Isaiah Rashad revealed that he "made some jams" with Spillage Village, the Atlanta collective that houses both Dreamville emcee J.I.D and his cohorts Johnny Venus and Doctur Dot of EarthGang. 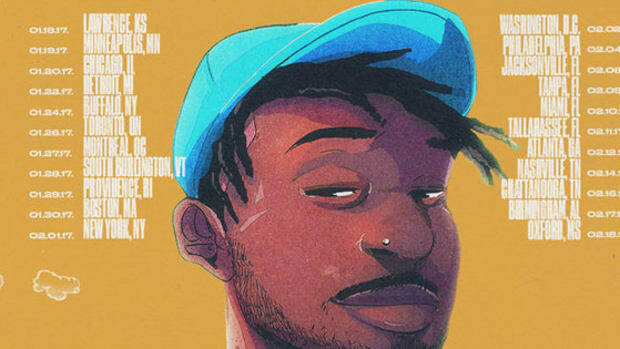 In what has become an ever-growing trend in 2017, Rashad, who has also been hard at work on new solo material, and his new collaborators reconnected on Twitter in February—they were first spotted together in early 2016—after a fan asked the emcee if he had any new music in the stash with EarthGang. 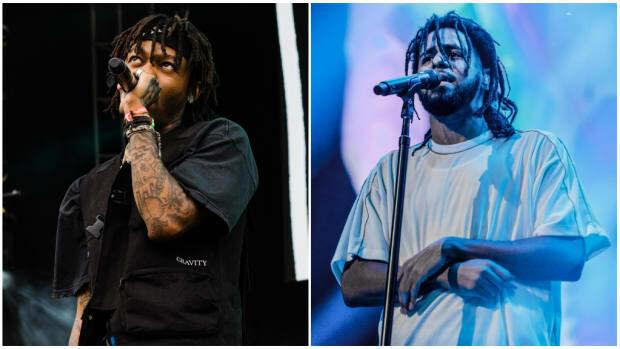 The world may never get their digital hands on the long-rumored Kendrick and Cole collaborative album—not that it&apos;d be a good idea anyway—but a musical meeting of the minds between several of the brightest young emcees in the game would be a real treat. 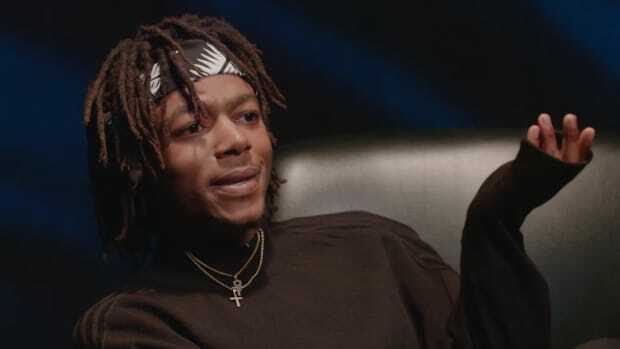 In the meantime, though, we highly recommend pressing play on Rashad&apos;s last full-length, The Sun&apos;s Tirade, as well as J.I.D&apos;s breakout 2017 release, The Never Story. 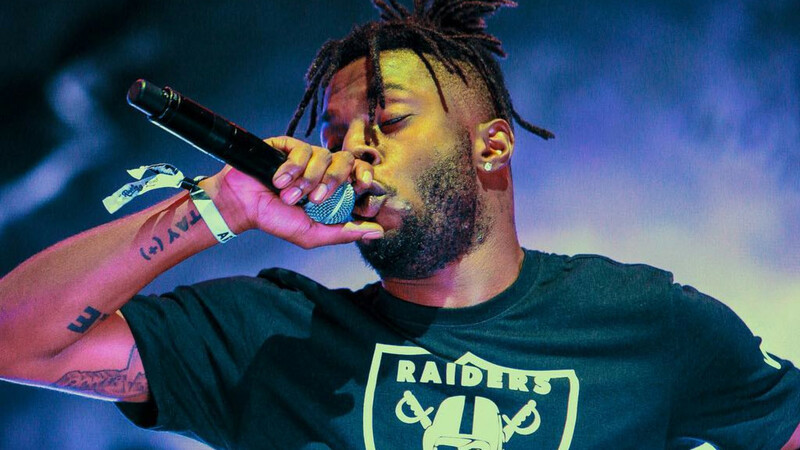 Kendrick Lamar isn't the only TDE artist gearing up for an exciting 2017 campaign. 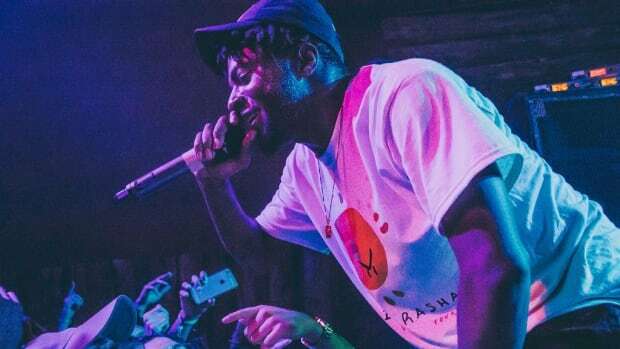 TDE's Isaiah Rashad Announces 22-Date "Lil Sunny Tour"
The Chattanooga native will kick off 2017 with a tour in support of his full-length debut.